About us - Canberra Master Cleaners Follow Canberra Master Cleaners on Google+! We are one of the very few local cleaning businesses based in the Australian Capital Territory. 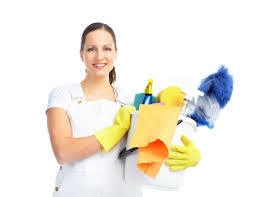 We love housework and always ensure that our customers are satisfied with our services. We are a small team of dedicated and enthusiastic experienced cleaners determined to give your home the best cleaning service in Canberra. 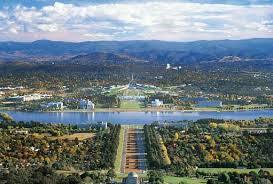 Canberra Master Cleaners was founded to provide cleaning services to our clients in the Canberra areas. At Canberra Master Cleaners, we are reliable, trustworthy and transparent in our deeds and have a team of well-trained professionals who specialise in providing high standard cleaning tailored to your cleaning needs. We are a success driven cleaning business that achieve 100% customer satisfaction. We offer a range of services which include regular domestic cleaning, office cleaning, business premises cleaning, daily cleaning, general domestic cleaning, event cleaning, one -off cleaning and residential cleaning among others on a continuous basis. No one cleans like a Master Cleaner! We specialise in registering the best professional cleaners to make your home shine. All of our staff are professionally trained, screened and interviewed in person for your protection. We make it easy for you to find reliable, conscientious and trustworthy domestic cleaners who will just roll up their sleeves and get on with the work. They have earned the right to be called Master Cleaners in the industry. We look forward to having the opportunity of providing a more personalised review of your cleaning needs soon.